The Emerald Spa Corporation produces great hot tub brands including Great Lakes, Polynesian and, of course, Emerald Spas. They have been making spas in Michigan for over 30 years. Their popular series include the superior Manor Luxury series, the mid-range Estate Deluxe series and the affordable Chateau Classic Series. Their spas range from 4 to 8 person, and 30 to 70 jets. Like most spa builders, many of the hot tub components are purchased from other manufacturers. For instance, jets, filters and pillows are generally from manufacturers that specialize in those parts. Some parts, like filters, will need to be changed often – usually every year. An ozone generator generally lasts up to 3 years. A spa pump may last anywhere from 5-10 years. How long your spa components last will depend on several factors, including usage, age, water chemistry, extreme weather conditions, etc. 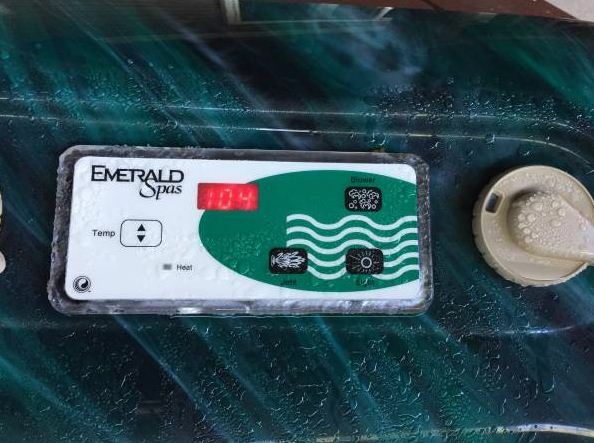 There are a few tips you can follow to keep your Emerald Spa running longer. Water chemistry is very important to protect your family and your spa equipment. Test water regularly and maintain pH levels between 7.2 and 7.6. You need a sanitizer, like bromine or chlorine, to kill bacteria. However, there is another product, called Ahh Some, that will help remove dangerous bacteria and biofilms from the pluming. Using Ahh Some every 4-6 months will help keep your water safer and softer, and prevent calcium carbonate buildup on the flow through heater elements. Using mineral sticks can also help reduce chemical usage by up to 50%. Emerald spa pillows can deteriorate over time as they soak in the chemical water day after day. Luckily, they are easy to replace – even if you are not particularly handy. 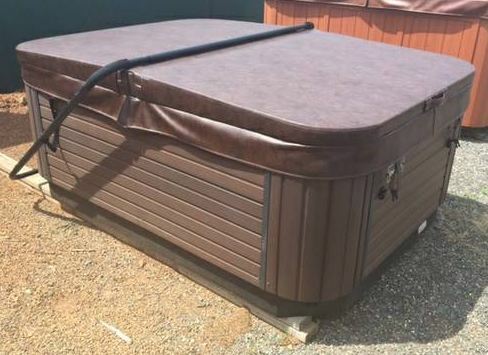 Hot tub covers also deteriorate over time, being exposed to weather conditions on the outside half, and chemical fumes on the inside. Always leave the spa cover off for at least 15 minutes after adding chemicals to the water. When the spa is not in use, keep the cover on and locked in place. Filter maintenance is crucial for proper water balance and water flow through your plumbing system. Take the filter out once a week and rinse it with a hose. Once a month, let it soak overnight in a cleaning solution. Keep a spare filter on hand to replace the dirty one. Throw filters out when the fabric becomes frayed or they remain dark grey in color. Change your spa water every 3 months or so, provided you are keeping it balanced. 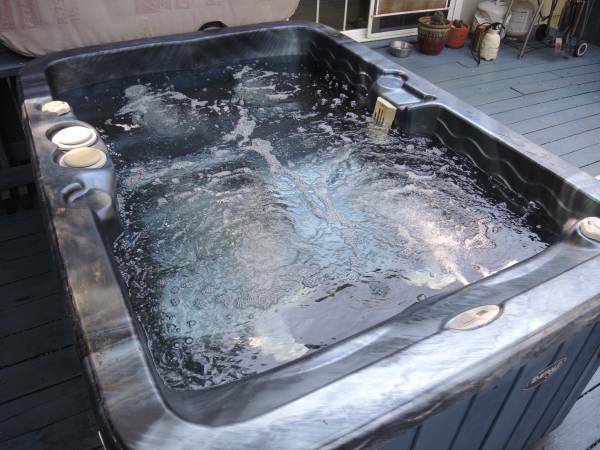 Thoroughly clean the spa and wipe inside the larger jets. Pillows and spa covers can be cleaned with a soft cloth and cover cleaner. Check inside the spa cabinet for leaks or signs of calcification each time you drain the spa. Pay attention to any messages – like flo or heat, that appear on your control panel.